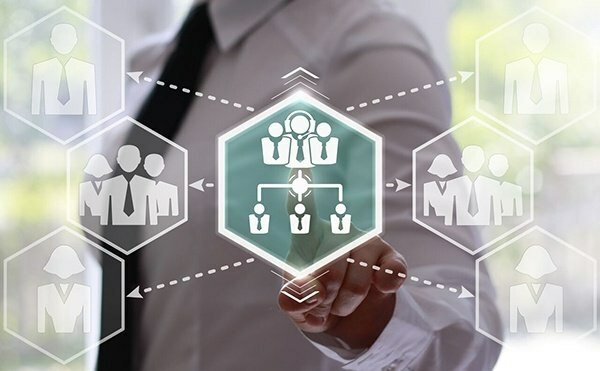 Health systems across the country are increasingly creating centralized access centers in order to improve patient access. 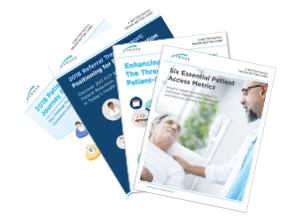 We recently partnered with Culbert Healthcare Solutions to deliver a three-part webinar series focusing on the different aspects of transitioning to a centralized patient access model. Missed the webinars? Access them at the links below or check out our key takeaways from the series. Over the past several months, more and more healthcare analysts have started to raise concerns about an impending physician shortage. The argument is highlighted by the expected influx of new patients this year as Obamacare enables millions of people to obtain insurance and presumably begin accessing the healthcare system as never before. 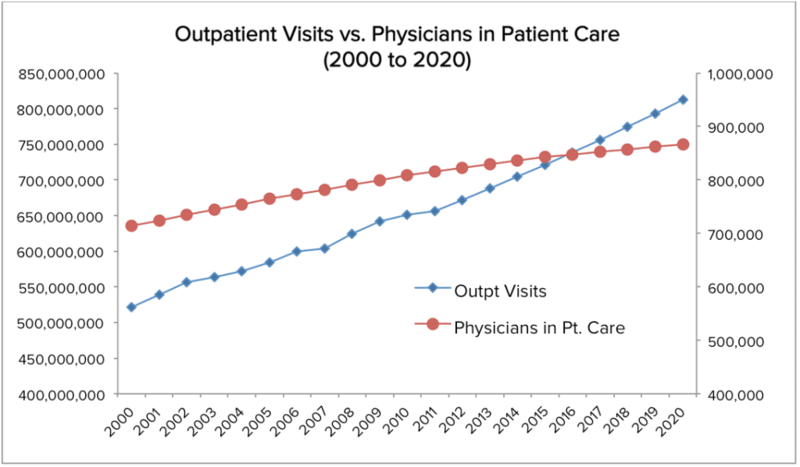 While ambulatory visits had already been increasing by an average of 2.1% per year since 2000, [i] this new demand is expected to push total outpatient visits to 812 million by 2020.